Hello all. I am a product reviewer and influencer. Do like my post and head over to my instagram account @chochocookie_ for more reviews before you invest in a product. 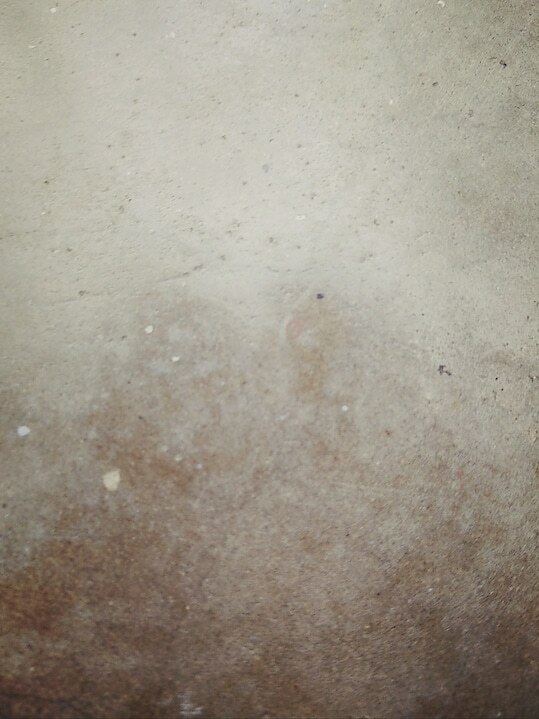 Is this how your skin feels? Then swipe 🔙 to see what helped me 😄 Thank you @glamradaofficial for making me part of the trial box squad. 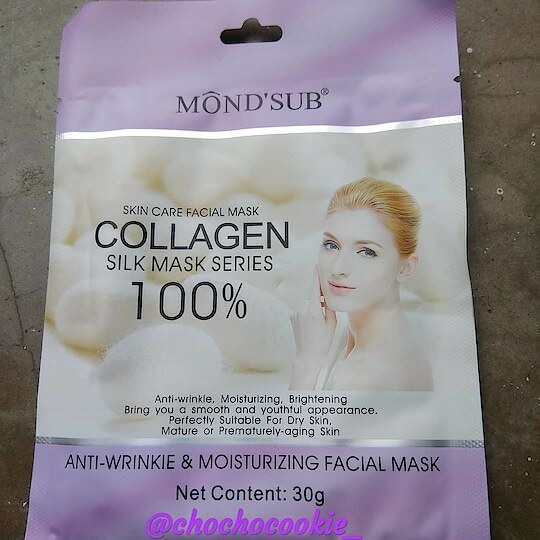 🤗 💫 Collagen face mask series from @mondsubindia. Thank you Glamrada for sending this across to me to test and write my honest reviews about it. This mask is good for oily and acne prone skin, which is my type. It was gentle on my face. No breakouts or allergic reactions so far. In most cases I feel my skin has become too oily but this mask was not so. The serum in the mask is not too sticky but has a smell which I honestly didn't like. There's a lot of serum left in the packet which can be applied to the hand and neck too. There was enough serum left in the pack. I sealed the mouth of the pack tightly and kept in the refrigerator. Next day I applied it on cleaned face and my skin felt so fresh. This mask gives an instant brightness on the face, our skin becomes too dull these days because of the pollutants in our environment and the moisture content stays for long, so you can definitely consider using this before an occasion as a quick fix. Talking about the anti-ageing claim, one needs to use this on a regular basis to see results, since no product can restore the lost moisture in a single-go. After the first use itself I could see and feel visible changes. Availability - You can buy these easily online on Amazon, Flipkart, Purplle etc or from their instagram account itself. 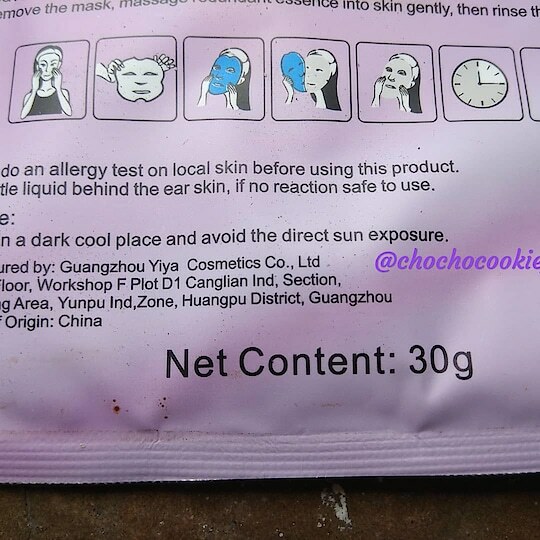 Price - Rs 200 for a pack of single sheet mask. They keep coming up with offers and best is to get them in a subscription box :) Travel Friendly - Definitely yes and comes in a sturdy pack leak proof. Will I recommend it to others - Yes definitely. Once again as I always say, what suits me might not suit others. So best is to test and try it yourself. Go grab one if you have not already. 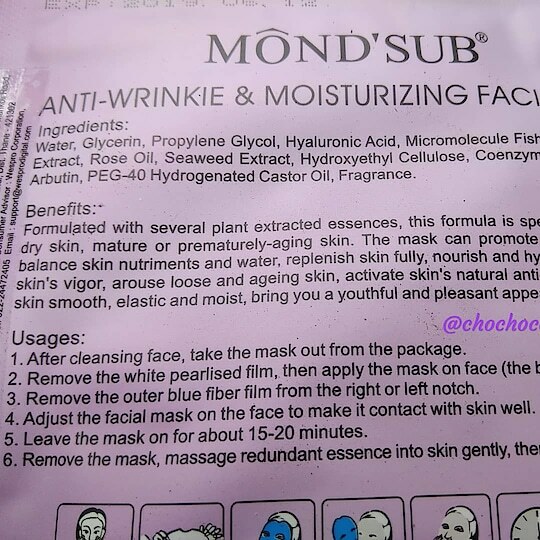 Rating - A strong 5 on 5 Thank you MondsubIndia and Glamrada for this must have product. If you found this review helpful do press the helpful button and follow me :) and follow @glamradaofficial for more #productreview #productreviewer #indianproductreviewer #honestreviews #trialsquad #glamradaofficial #reviewportal #chochocookie_ Till the next review loads of love to all.